Localbitcoins.com doesn’t focus so much on news about bitcoin as other sites like coinbase or 99bitcoins, but makes it very easy for their users to buy or sell bitcoins locally, hence their name. They are active in 248 countries and once you enter their site, the website automatically adjust to your zip code, making it very user friendly. 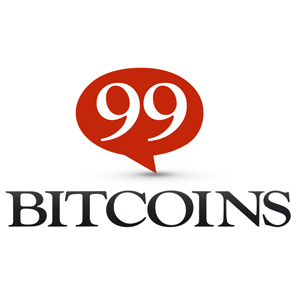 So if you are serious about buying or selling bitcoins, localbitcoins is a great choice.